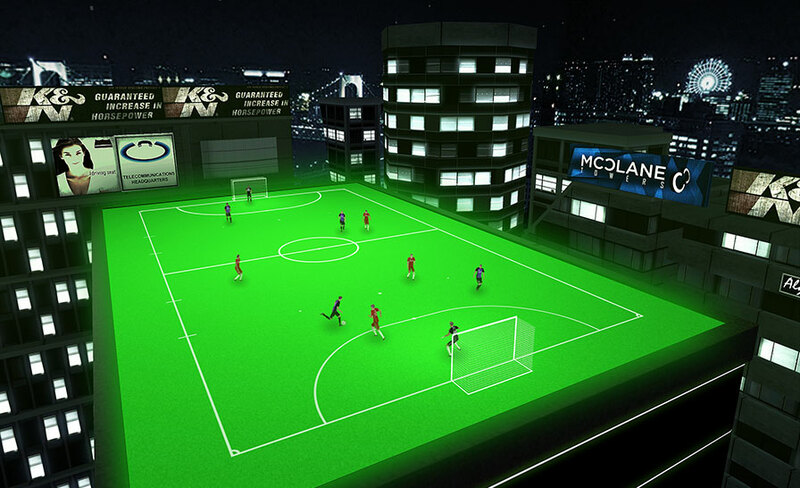 The match will be held in various locations. Winning many preliminary rounds and aiming for the championship in the finals league. Let's build a team strategically by nurturing players and freely setting up formation. There is a chip (loop) kick as a feature of game operation. Futsal is narrower than regular soccer court, so spatial passwork is key to clear the game. 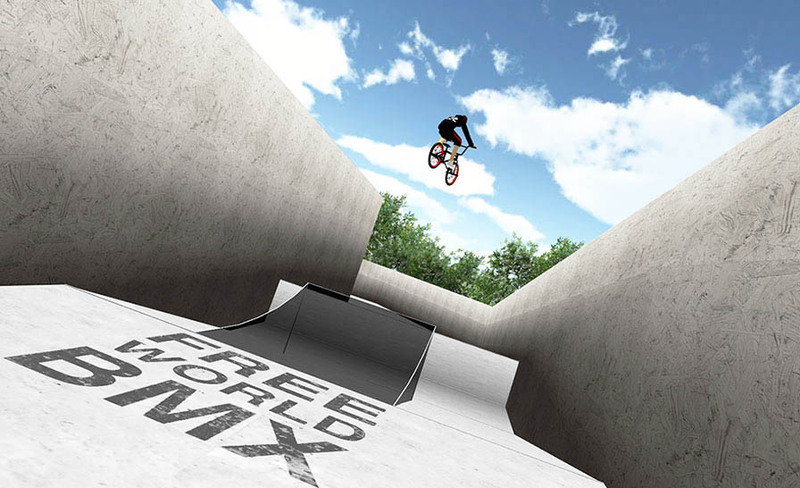 A 3D game where you jump around a variety of parks as you do dynamic air and rail tricks. Jump: BunnyHop, BarSpin, NoHands, TailWhip. The app assigns detailed scores to your tricks based on how cool they are. It evaluates your height in the air, speed, number of spins, and number of combinations as the basic criteria, and then takes into account your landing skills, use of the park, and level of difficult of the tricks. 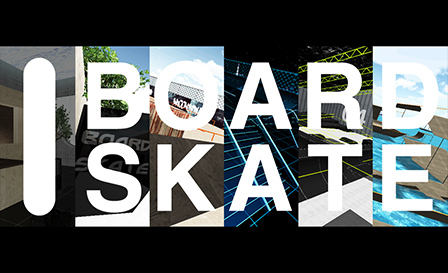 A 3D game where you skate around a skateboard park on a snowboard. Jump around a variety of parks as you do dynamic air and rail tricks. Grabs: indy, melancholy, tail, nose, method, etc. Rail: normal, tailpress, nosepress, etc. 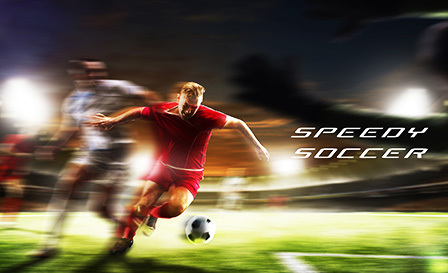 Soccer (Football) games by fast players. About 100m/7s. Thrill and exhilaration. You can play even without a network environment. There are no levels or parameters. Let’s win the qualifying ! Please contact "info@drsv.jp" for any inquiries. Copyright (C) 2018 DRSV All Right Reserved.